With Thanksgiving and pumpkin pie just around the corner, are you thankful to be a writer? 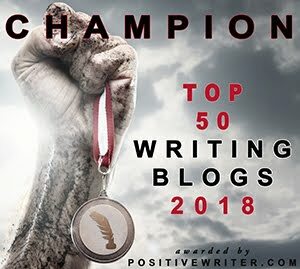 Even though so much hard work goes into writing and promoting, I would like to share 20 reasons why we can be thankful to be writers. (I was going to share just 12, but the list kept growing.) See if your reasons are the same as mine. 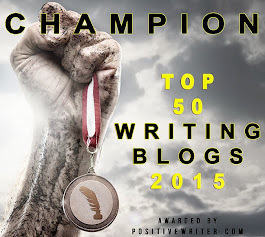 Even if we write in different genres, we have a lot to be grateful for. 1. We have the privilege to share with others the invaluable lessons God has taught us. 3. Our longing to write is fulfilled daily, and we don’t have to stuff it down because other things take time. 4. 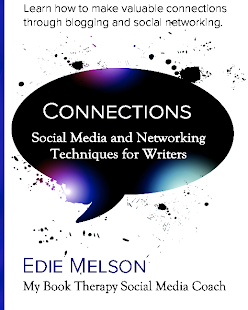 At writers conferences and through social media, we have the adventure of meeting incredible people who are also writers. 5. 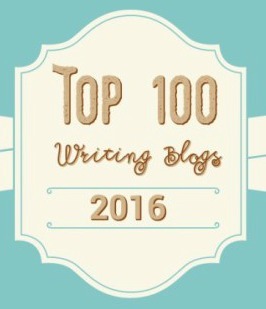 Because of #4 and guest writers, we don’t have to blog alone! 6. 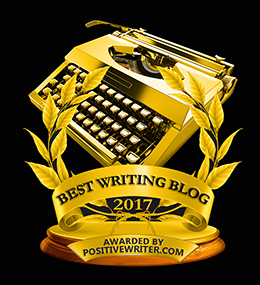 Our blogs are an ongoing way to publish our writing and encourage people’s hearts (without having to wait a year for a book to come out). 7. Eventually, the books can get published, even if we self publish. 8. Because life is filled with funny stories, daily struggles, and multitudes of blessings, there will always be something to write about. 9. Writing Bible studies, articles, and blog posts can be a time of fellowship with God. 10. It’s not illegal to cross over into another genre. 11. We receive books for free (when we promise to review them). 12. 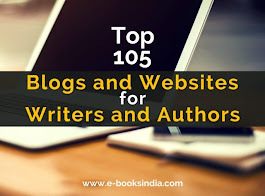 We have the chance to promote our friends’ blogs and books and see them flourish on the path God has for them. 13. Writing contests are held annually, so if we don’t win something this year, we can try again next year. 14. Receiving critiques trains us to have thick skin, sensitive hearts, and the willingness to adjust what we write. 15. Pushing ourselves to make a deadline deserves the reward of some kind of dessert. 17. When we see a devotion we submitted weeks ago suddenly appear in published form, the joy is hard to contain. 18. Poetry is free therapy. 19. We know we are on the path God has for us and He walks with us. Every step. Every word. 20. When we write by God’s power and guidance, He can use our words to transform someone’s sorrow to joy, fear to faith, grief to peace, hopelessness to purpose, and struggle to victory. 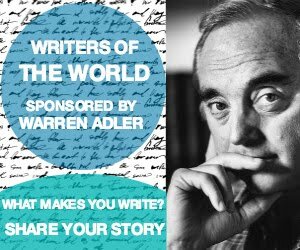 Why are you thankful to be a writer? Did you identify with 1 of the 20 ways above? Tell us in the comments below, and don’t forget to join the conversation! 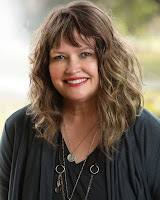 Katy Kauffman is an award-winning author and a co-founder of Lighthouse Bible Studies, a ministry which seeks to connect people to God through His Word. She has taught the Bible to women and teens, and has two published Bible studies for women, 2 Timothy: Winning the Victory and Faith, Courage, and Victory which won the 2016 Selah award for Bible studies. She is an editor of Refresh Bible Study Magazine and the designer of Broken but Priceless: The Magazine. She makes her home near Atlanta, Georgia. Thanks Katy...Several of your reasons resonate with me, but 9, 17, and 20 seemed to strike a chord. Thanks for sharing. Great reminders of how blessed we are as writers. Have a wonderful Thanksgiving. You picked the reasons that resonate with a Bible study/devotional writer! I'm glad you liked the post, and I hope you have a wonderful Thanksgiving, too, Sheryl. #7, #12 & #20 are especially true and reason enough for me. But they are all true and you've done a fine job finding these 20. To the point of #13 I'll add that more and more libraries, media, and guilds have contests now - so opportunities are greater than I've ever known. Also for freelancing, too. Our guild has a spring and a summer contest. Many opportunities; many rewards. Thanks for this. I'm sharing it with many. Thank you, Jay! It's good to hear that your guild has a contest twice a year. Opportunities are growing for writers all the time! Thanks for sharing this. I hope you have a great Thanksgiving. I'll be very symmetrical: I choose 1, 2, 19 and 20, especially 1 and 20. I have found that as I am working on a blog post, or a comment on someone else's post, as I copy-paste the Scriptures the Lord gives me to share, the experiences I've been through and what the Lord has taught me through them, I am learning (or deepening learning) as much as I am teaching. I find writing is an excellent way to verbalize my emotions in a positive way (I don't like writing from negativity; even if I'm angry or sad I try to speak from a position of faith! ), to minister to my own soul and remind it to keep hoping and to press on for more. I'm hoping one day soon the Lord is going to use me in creative writing as well as non-fiction blogs or essays. All in His perfect timing. 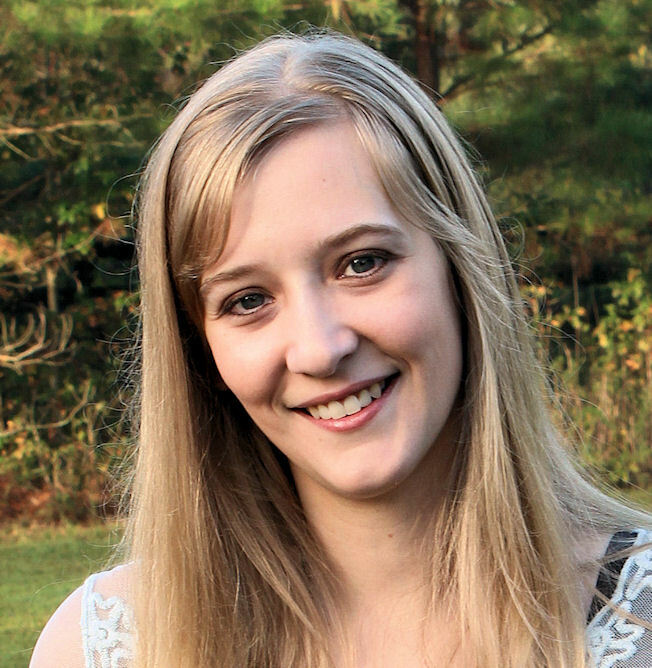 Carina, I pray that God expands your writing ministry according to His will. When I was writing my Bible studies, I learned so much and God used those principles to help me. That reminds me of the farmer in 2 Timothy 2 who partakes first of his crop. It's a blessing that God teaches us and wants to use us to help others. May we always be faithful stewards of the opportunities we've been given! Thanks for sharing today, and keep writing! Happy Thanksgiving. Beautiful article. Sometimes I forget to be thankful, when you are dealing with deadlines, stress and rejections or bad reviews. But the ability to create worlds for people to lose themselves and escape reality (or teach a lesson) is why we write. Thank you for reminding me! I'm glad you liked the article, Ingmar. Thank you for sharing! Poetry is free therapy! SO true! I clicked on this post without knowing who'd written it and was happy to see it was you, Katy :) Great list. 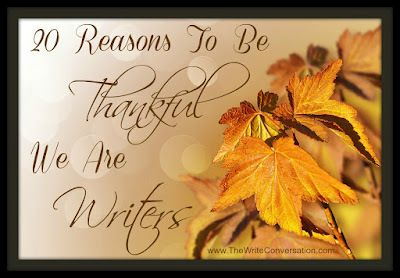 It's true that we have so much to be thankful for as writers! Thank you, Emily! I was hoping someone would like the poetry reason. I hope you have a wonderful Thanksgiving!